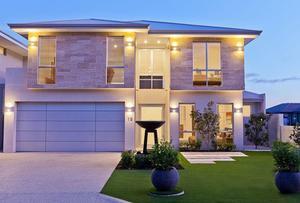 Custom Building Service for New Luxury Homes Designer Homes Perth offers a Custom Building Service that is committed to streamlining the process of building your new luxury home. Our aim is to deliver your completed home within budget and schedule. As a boutique home designer, we offer each client an individualised service customised to their specific requirements, location and style preferences.